Google+ local pages are extremely beneficial for businesses across the UK because they allow consumers to connect and engage with you. The map enables your customers to see your location to find you and it features important details like the phone number and opening times which are really helpful. 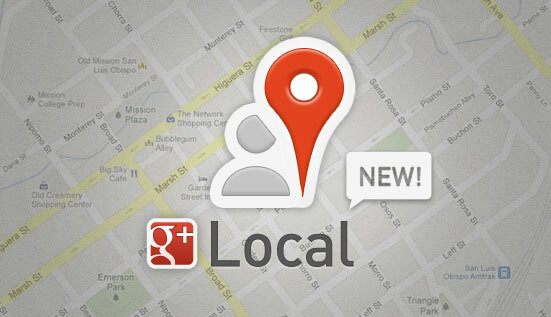 By having a Google+ local page you can boost your inquiries and sales. According to Forbes, it is estimated that one in four searches on the Internet are “local searches”. So as you can see, it offers many advantages. 1. Set up a Google+ account if you do not already have one. You need to create a profile and then sign in. 2. Go to the left-hand tab and click on More and then Pages. 3. Create a new page by clicking on the tab in the top right-hand corner. 4. 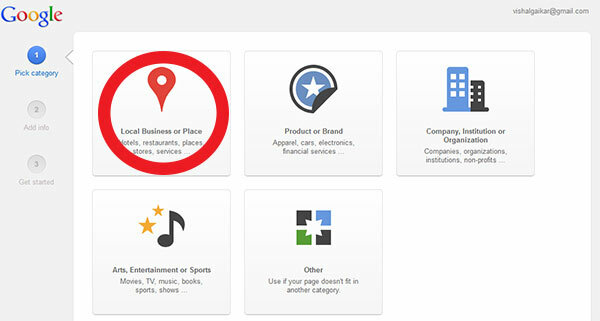 You then need to pick a category; select the local business or place tab. 5. Put in your business’s phone number and click locate. If your business is on the move, you must have a business line to create a Google+ page. Mobile phone numbers are not permitted. 6. 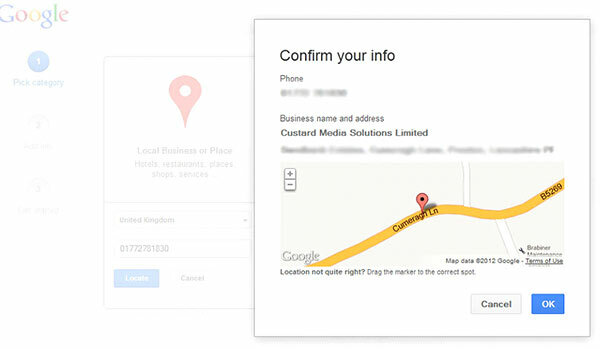 Click on your business’s name and edit your address. Make sure it is correct but note that you can change it at a later date, should you so wish. 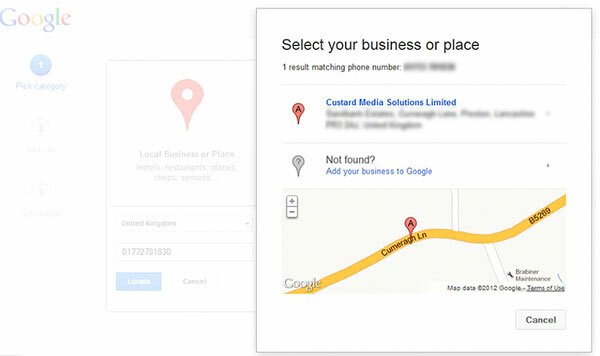 If you don’t see the name of your business to edit the address, click the ‘Add your business to Google’ tab or ‘Look up a different number’ to try again. 7. Enter the basic information about your business including the company name, telephone number and address. If Google already has the information just confirm it. 8. To help consumers better understand what your business does, select the category that bests describes your business from the drop-down menu. 9. Choose an age requirement for your business. 10. 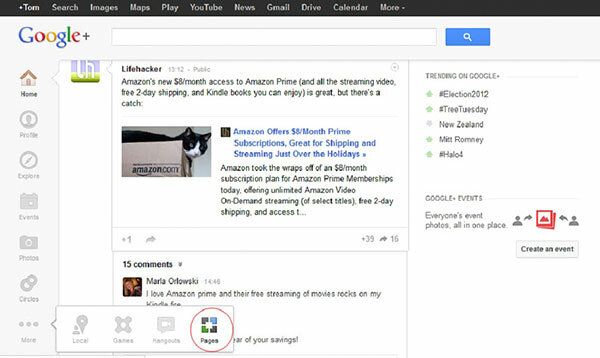 Click ‘create’ and then voila, you have set up a Google+ local page! As your business expands and changes (such as opening hours), you can revisit your page and amend it.